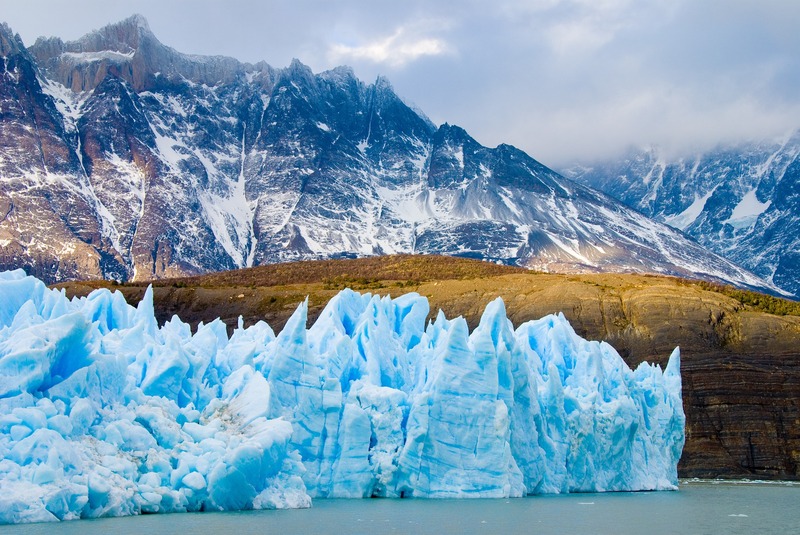 Climate change and mining activity is posing a serious threat to Chile’s glaciers. Chile is home to 80% of South America’s glaciers and has some of the largest ice fields outside of polar regions, but mining dust could be causing irreparable damage to the country’s icy assets. Climatologist Fabrice Lambert from the Catholic University of Chile told AFP that it was estimated that the country’s 24,114 glaciers are in danger as a result of mining. “The dust generated by mining can settle on the glaciers, covering the white surface so the particles absorb solar energy that results in rapid glacial melting,” Lambert explained. He also added that climate projections expected a 30% decrease in rainfall over the next 50 years; another cause for concern. Snowfall is paramount in maintaining a glacier’s size after the summer melt and a reduction in snow could result in much faster glacial depletion. Sara Larrain, the director at NGO Sustainable Chile emphasised the need for specific legislation in order to protect the country’s glaciers, like Argentina has in place. “Since 2005, there have been six or seven glacial protection projects presented to Senators or Deputies but every time they’ve been blocked by the mining sector,” she told AFP. In 2014 a glacial protection bill was proposed in Congress by ex-President Michelle Bachelet, but during discussions it underwent numerous harmful changes before being approved. Then, in June of this year, right-wing president Sebastián Piñera scrapped the measure completely. Joaquin Villenero, the president of Chile’s mining council, welcomed the president’s decision. “The bill’s hidden objective was to prevent mining from happening, rather than protecting glaciers,” he claimed. Villenero also told AFP that such a bill was unnecessary as 70% of mining activity happens far from the country’s glaciers. AFP reported that mining representatives denied putting pressure on authorities to prevent such legislation, but also praised the decision to block any further proposals of this kind. NewsWeek Espanol highlighted that two environmental projects that would help to protect glaciers have been frozen by the government. One is a reform of the ‘Water Code,’ which would prohibit “the right to the provision of glacier water,” and the second is a motion presented by opposition deputy Guido Girardi (PPD), who wants glaciers to be labelled as “national assets for public use” which would only authorise touristic and scientific activities to be carried out in the protected areas. The government believes that there are ample environmental protection schemes that safeguard glaciers, but these schemes only apply if they are located in national parks. However, Lambert explained that only 86.4% of glaciers are in these protected zones, and in the centre and north of the country where water scarcity is a growing issue, no protection measures are in place. However, limiting mining activity will be extremely difficult, seeing as it is indispensable for Chile’s economy. It produces more copper than any other country, with an annual output of 5.6 million tonnes, a third of global production. State copper commission Cochilco released a statement today revealing that it expects US$66.75 billion in investment in the mining sector over the next 10 years, and it is unlikely that such an important part of the country’s economy will be reduced in order to protect glaciers. La Tercera reported on Wednesday that the Mining Minister, Baldo Prokurica, is hoping to create an environmental agenda based on high-level technical research to focus on responsible management of mining waste and the protection of glaciers. “What we want is that this discussion is carried out […] at a table that tells us how we can protect glaciers, but making that compatible with [mining] activity,” he told the Chilean newspaper. 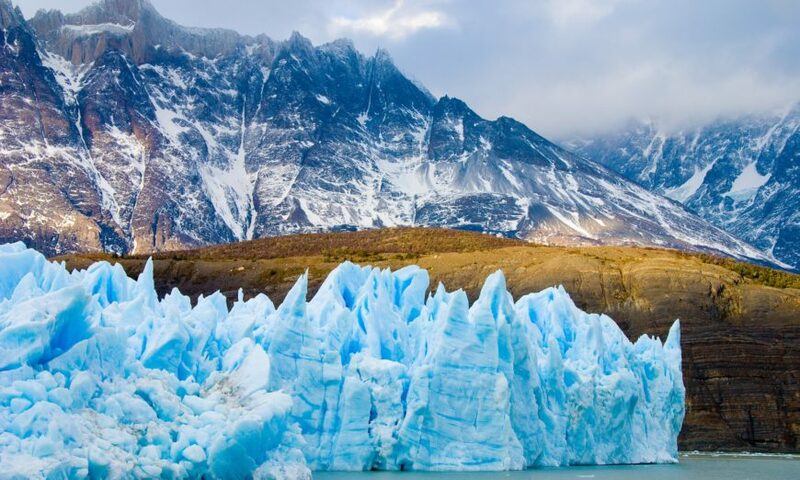 Argentina is the only country in South America, and one of the few in the world to have environmental protection schemes aimed specifically at glaciers. It remains to be seen whether Chile’s mining companies place enough importance on the preservation of their at-risk glaciers to follow their example.